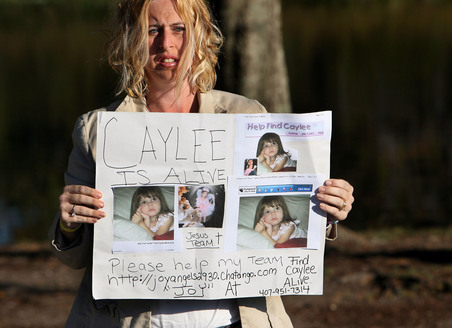 The Orlando Sentinel is reporting that 700 additional discovery documents have been released in the case of Casey Anthony and her missing 2-year-old daughter, Caylee Anthony. 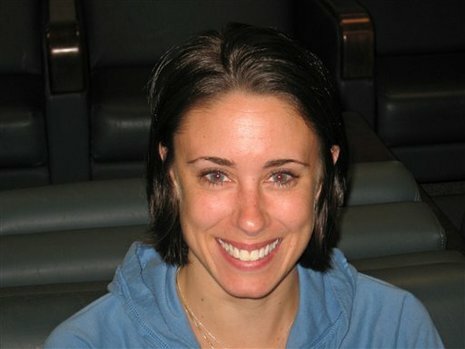 Hundreds of pages of new documents in the Casey Anthony case show someone used the family’s home computer to search for “neck breaking” and “household weapons” in March, month before Caylee was reported missing. Court documents show “neck breaking” and “household weapons” were some of the Google searches performed on a computer accessible to the mother of a missing Florida 3-year-old.